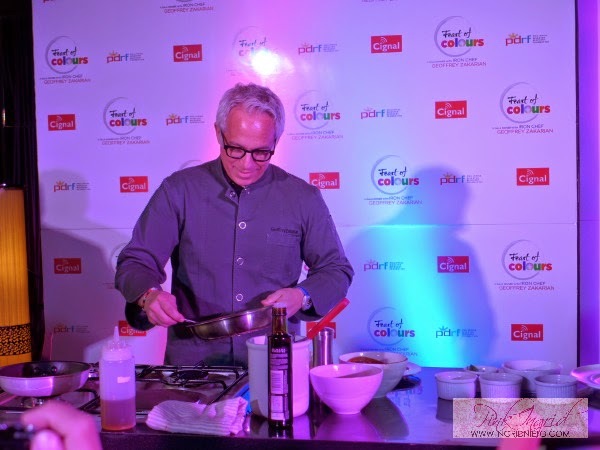 Look who came over to put together a gustatory feast for a good cause! 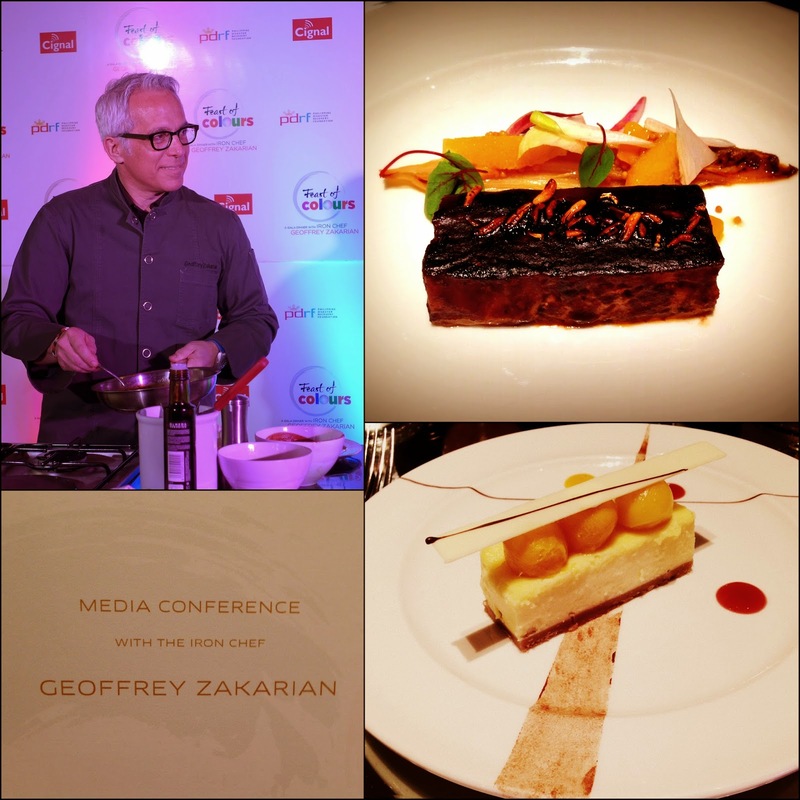 It’s Chef Geoffrey Zakarian! 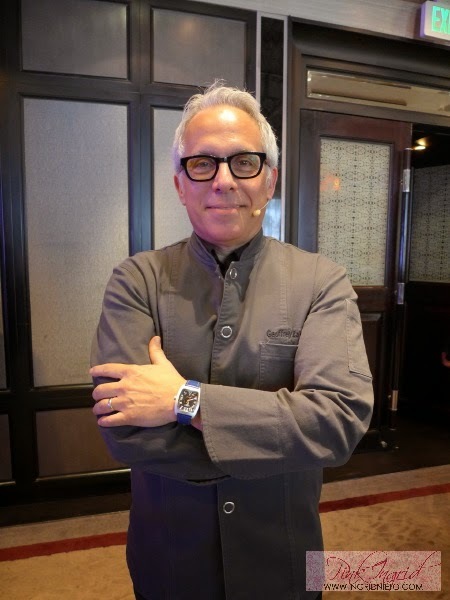 The Iron Chef behind famous New York restaurants like Lambs Club, and the National Bar and Dining Rooms. 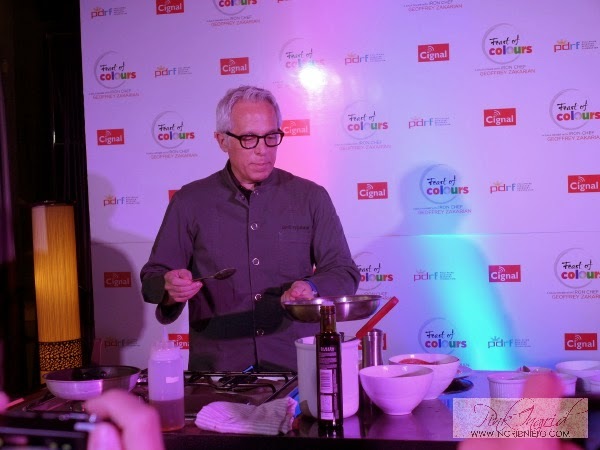 Chef Geoffrey was in Manila for a dinner gala at the Sofitel Philippine Plaza called “Feast of Colours”. 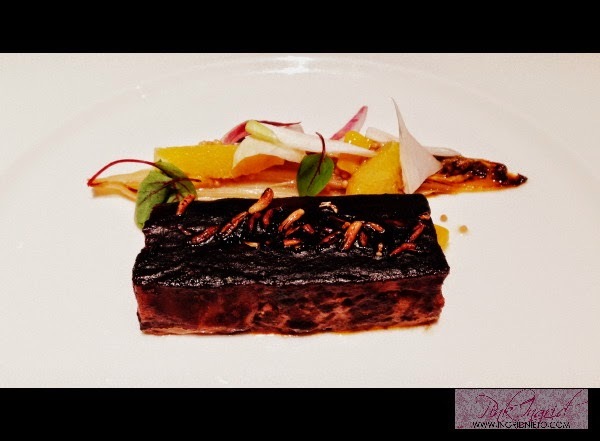 He whipped up a one-of-a-kind five course meal for the most discriminating foodies in the country, who were at the same time, entertained by the Philippine Philharmonic Orchestra and Broadway and West End veterans Isay Alvarez and Robert Sena. 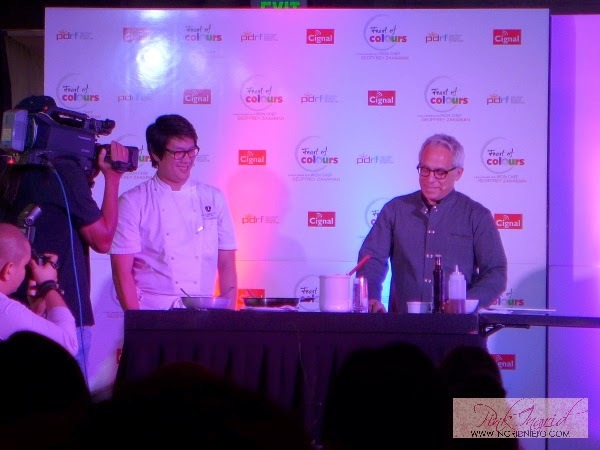 The proceeds of the event went to the Philippine Disaster Recovery Foundation (PDRF), the country’s first permanent, year round private sector vehicle for disaster management. 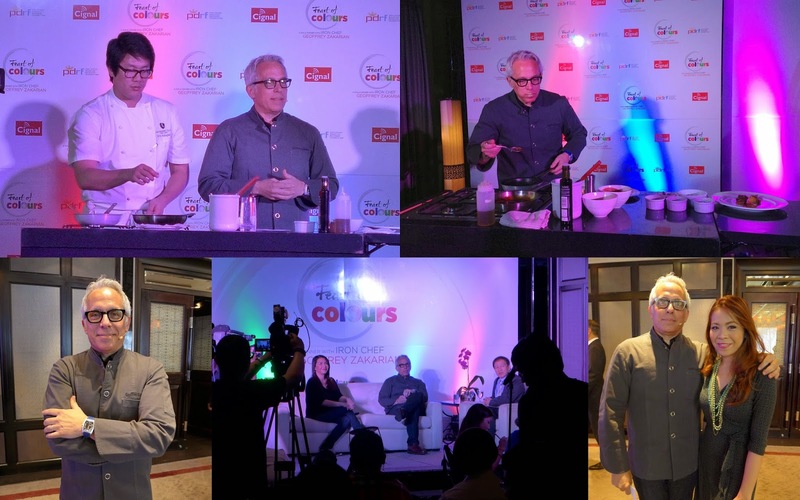 The day before, Colours and Cignal Digital TV held a media conference with Chef Geoffrey where he conducted a short cooking demo of his version of Adobo.